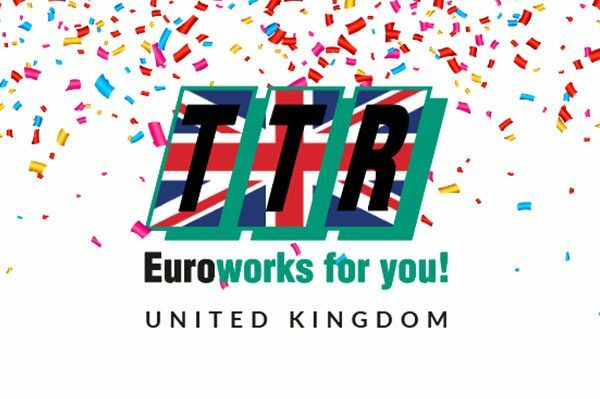 Congratulations to our TTR Euroworks UK family! Thank you for being part of our company’s success over the years. 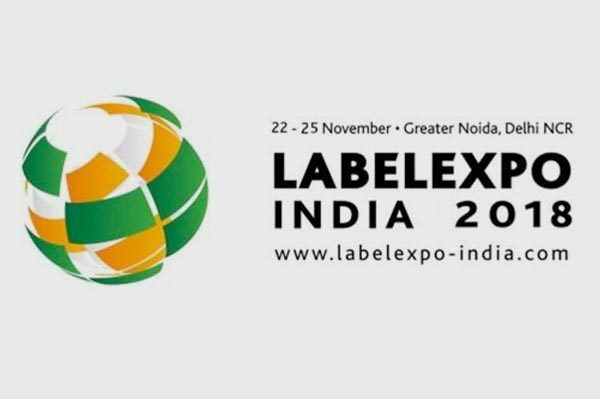 Come visiting us at Labelexpo India 2018, at Booth no. C10 and E23. We are looking forward to seeing you. Which ribbons can I use best for my thermal transfer printer? 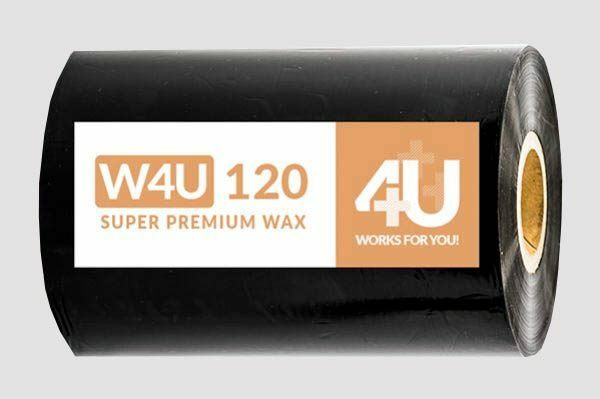 Here are four good reasons to check. 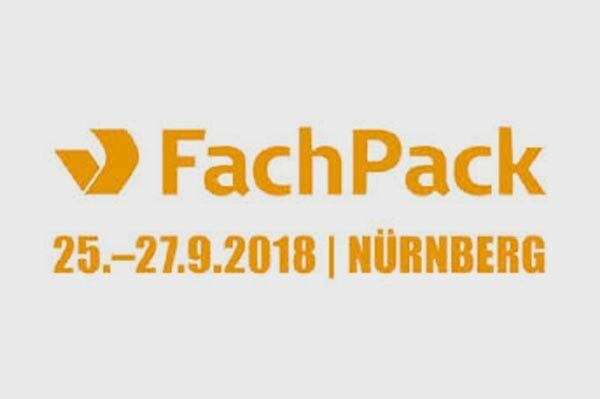 Come visiting us at Fachpack 2018 in Nürnberg, Germany, at booth 7A-202. We are looking forward to seeing you. 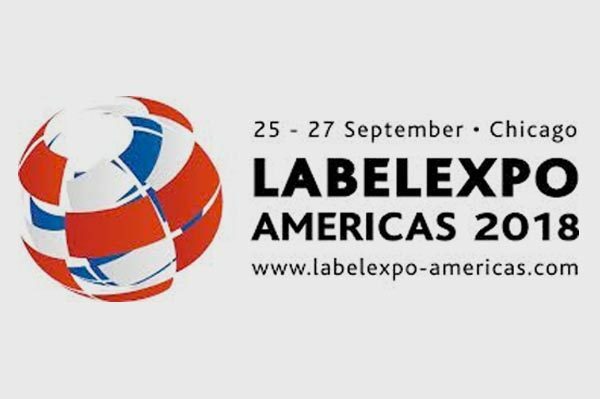 Come visiting us at Label Expo Americas 2018 in Chicago, IL, USA at booth 3819. We are looking forward to seeing you. What are Vellum Paper Labels? 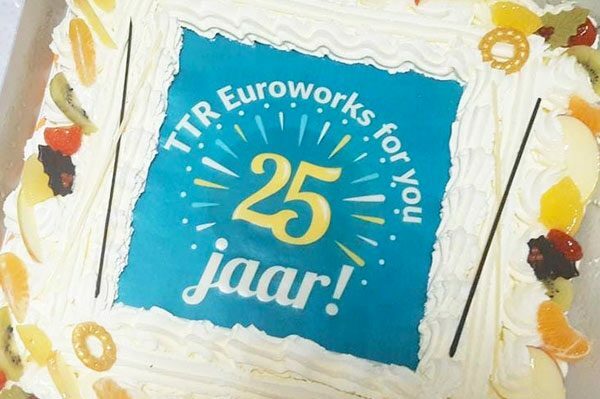 © COPYRIGHT 2019 TTR Euroworks B.V. - All referenced company and product names are trademarks, registered trademarks or copyrights of their respective holders. TTR does not intentionally or otherwise pretend to be associated with or represent any of the companies or registered brands.